Want it by Thursday 25th April? Order within 3 days, 16 hours, 35 minutes and choose Royal Mail 24 Hour Delivery at checkout. 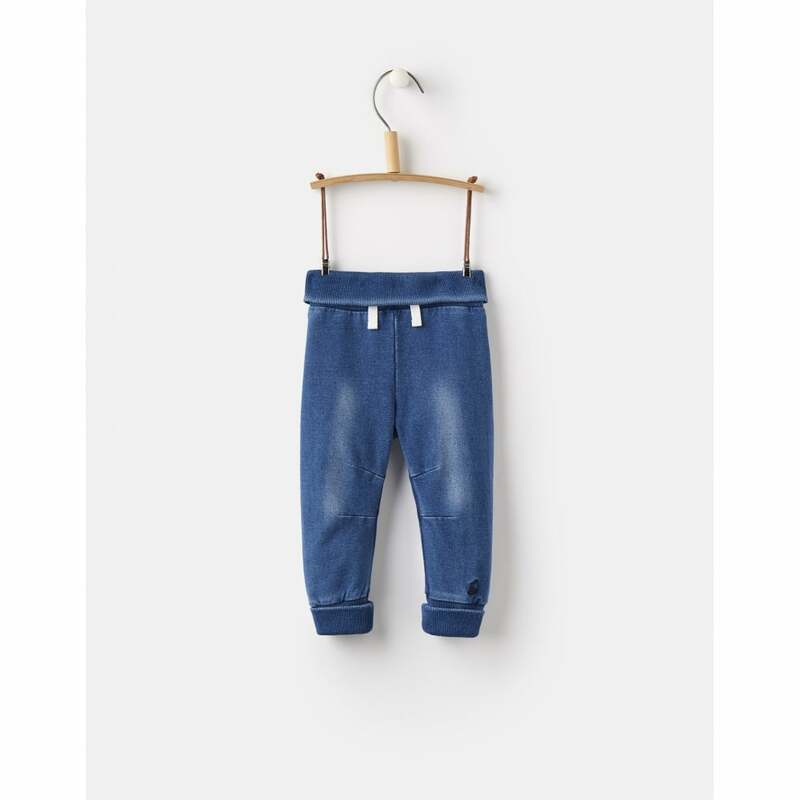 These baby joggers from Joules have been created from a jersey denim and are perfect for growing legs. The cuffs at the bottom and waistband add to the relaxed feel. These are a wardrobe staple that you will love for years to come.